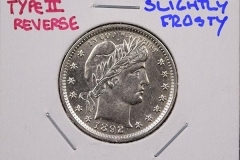 Our Best Auction of the Year! 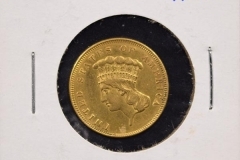 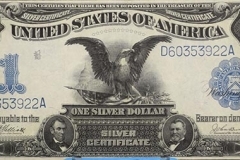 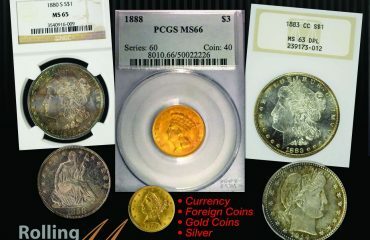 Tremendous Gold, Currency, Morgans, Type Coins and Much More! 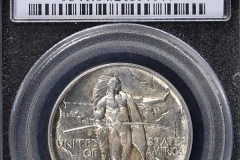 Over 400 Lots! 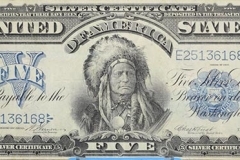 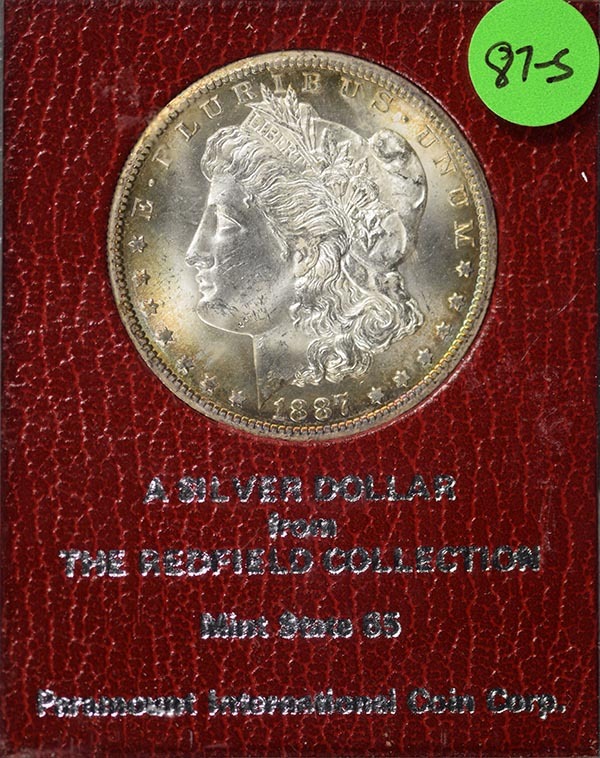 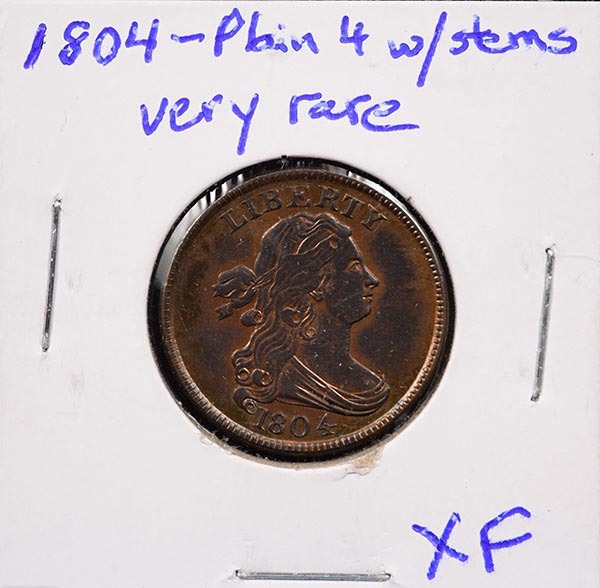 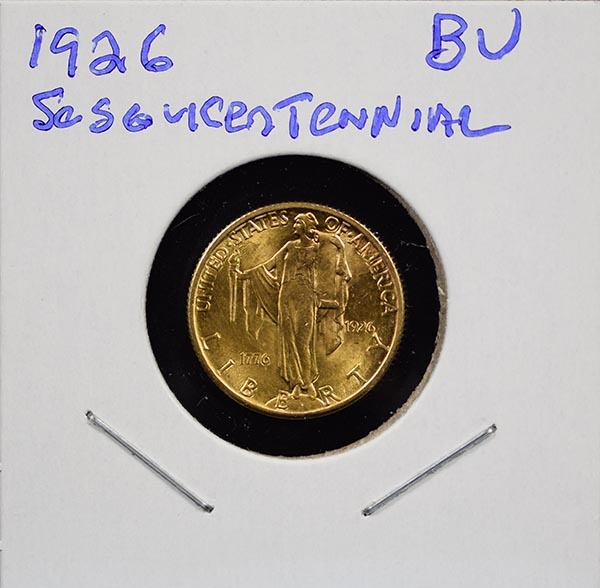 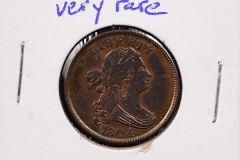 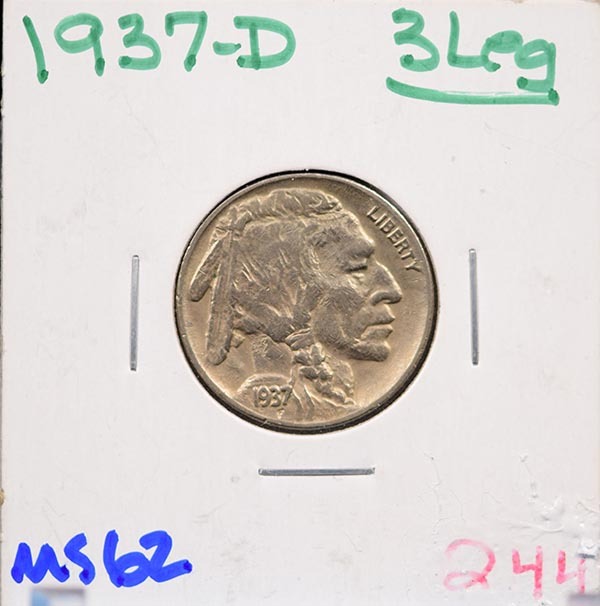 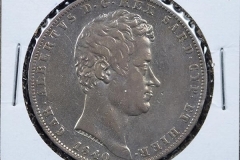 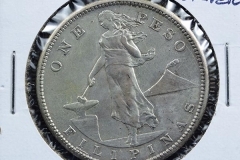 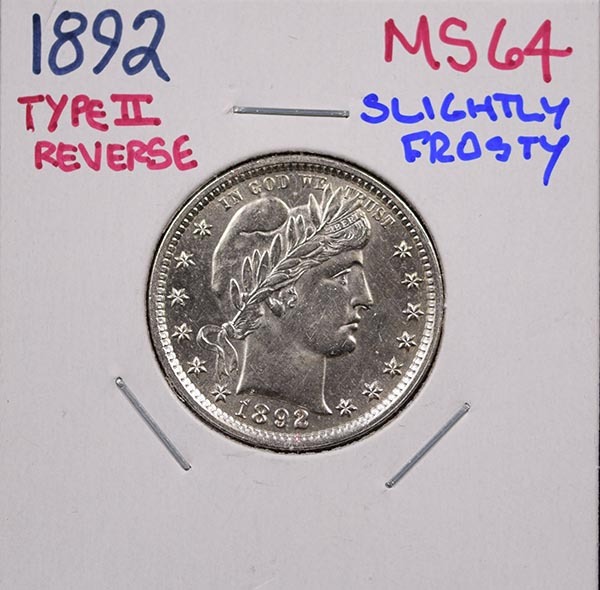 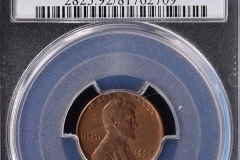 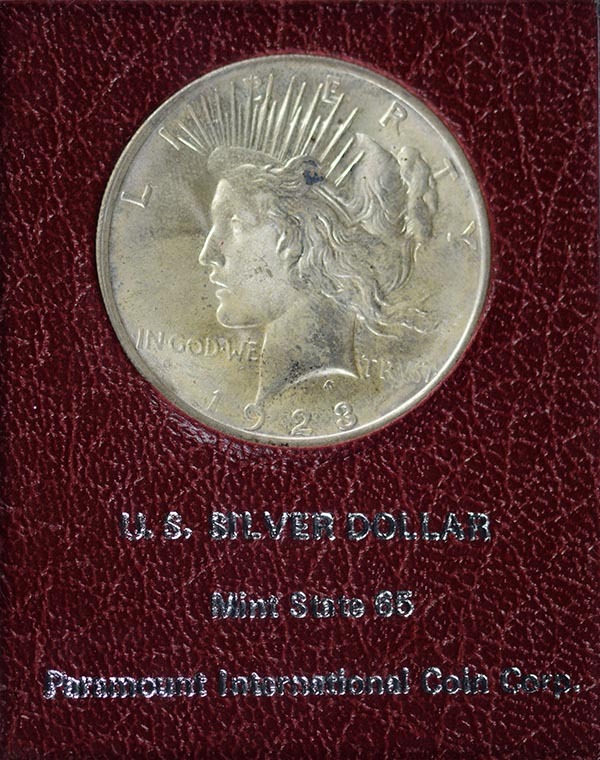 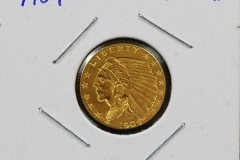 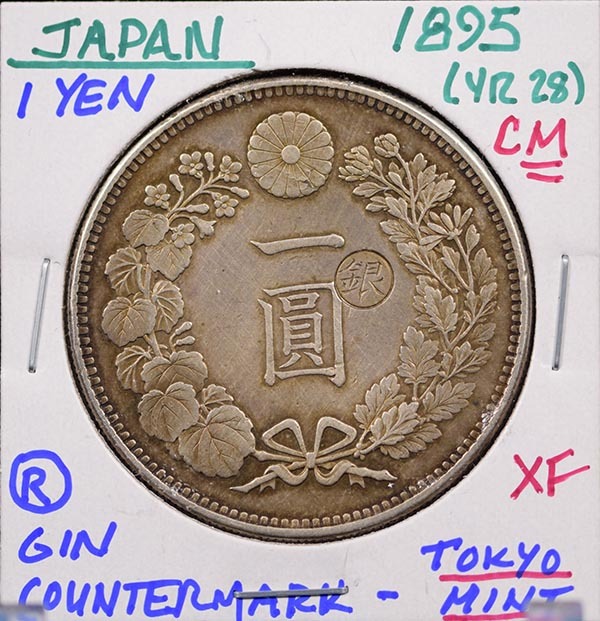 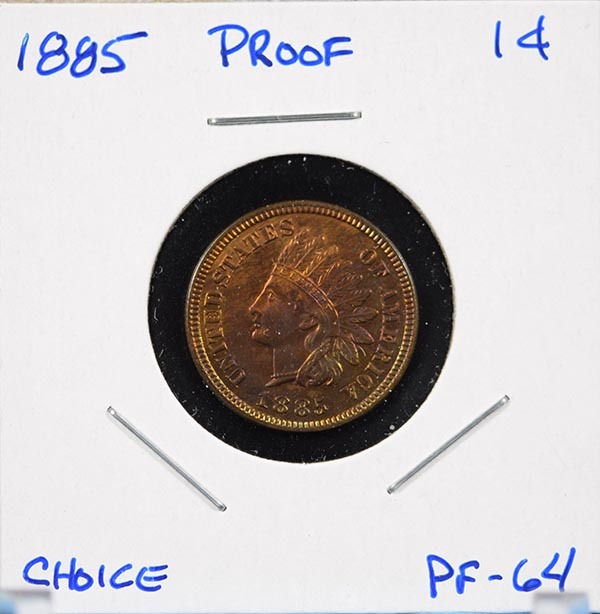 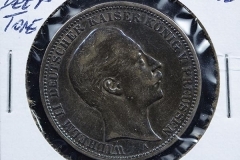 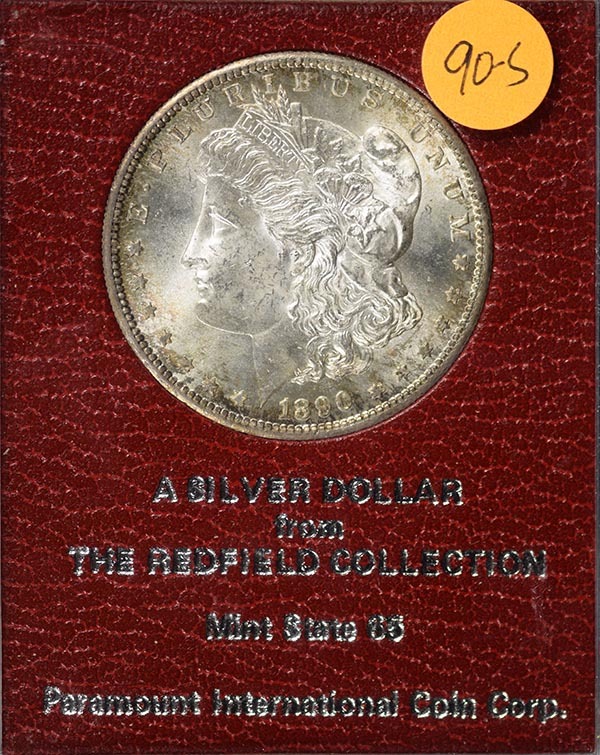 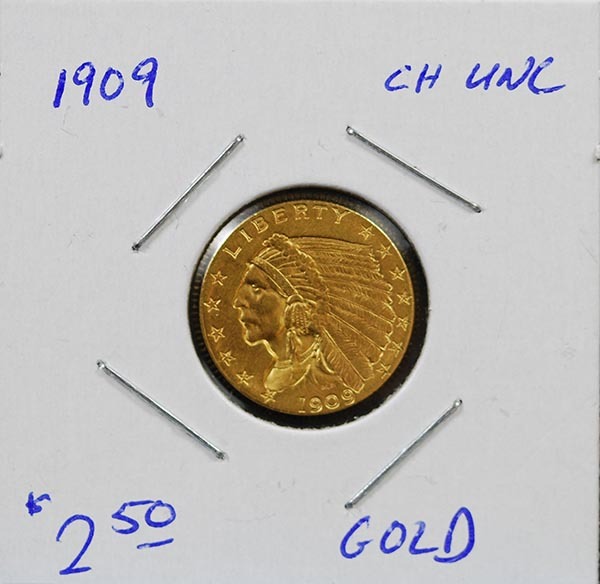 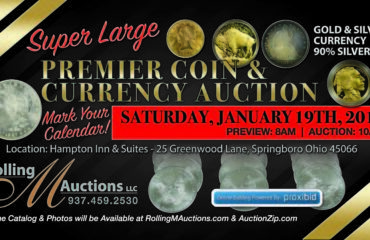 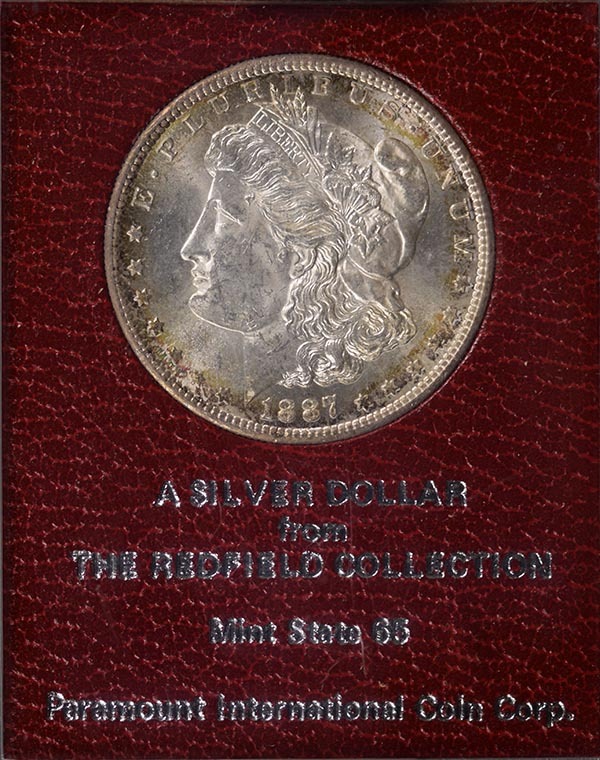 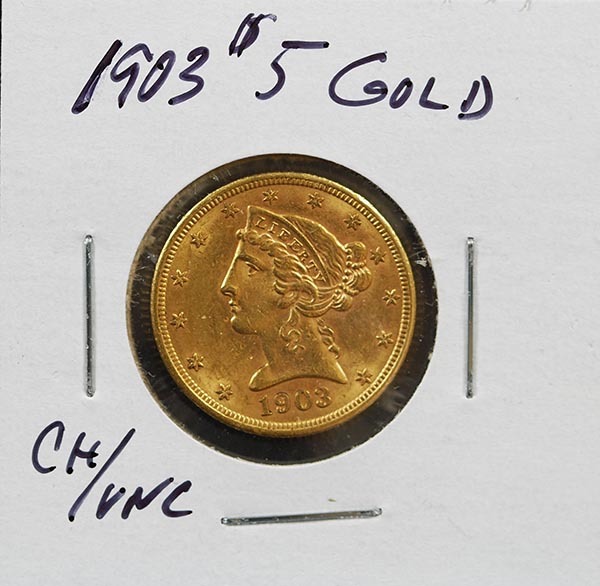 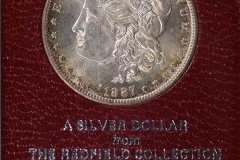 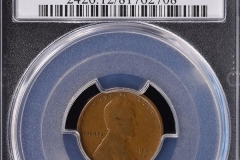 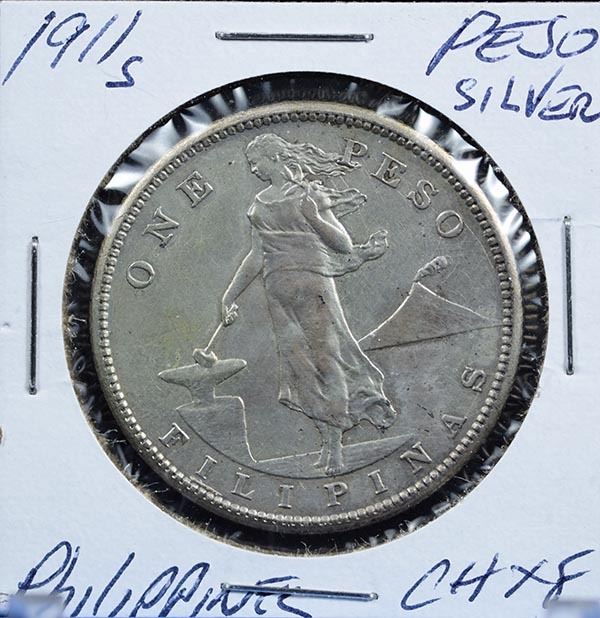 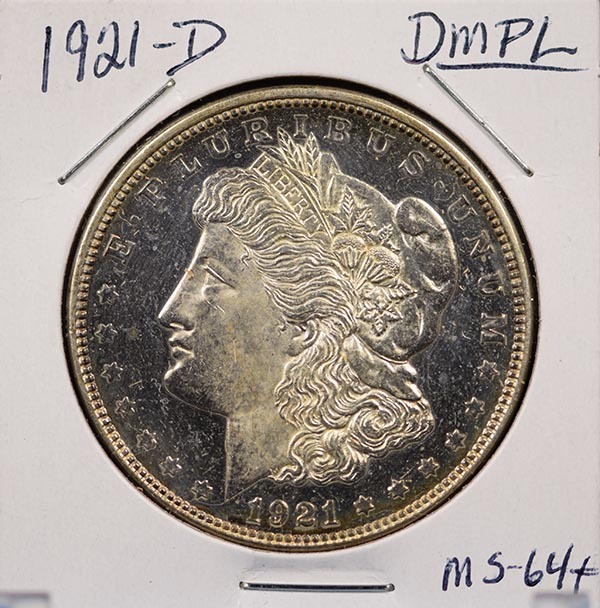 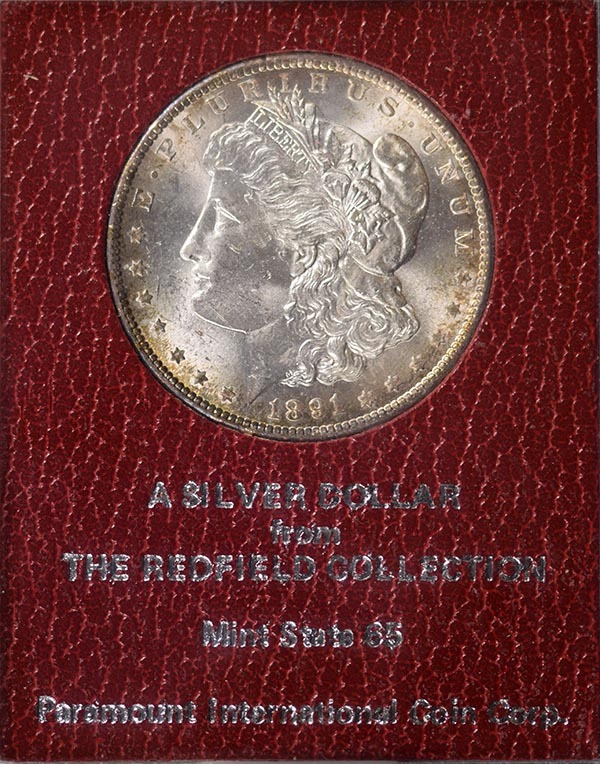 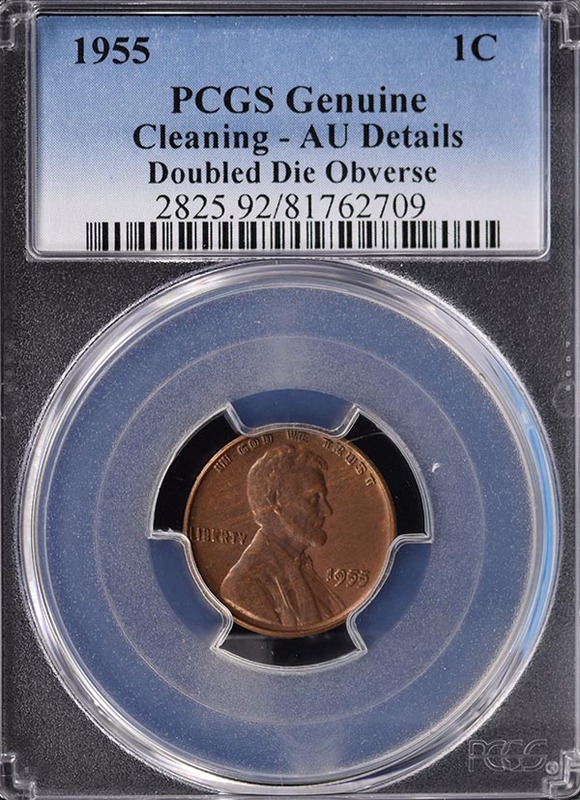 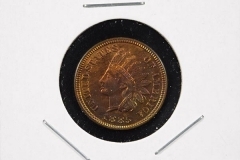 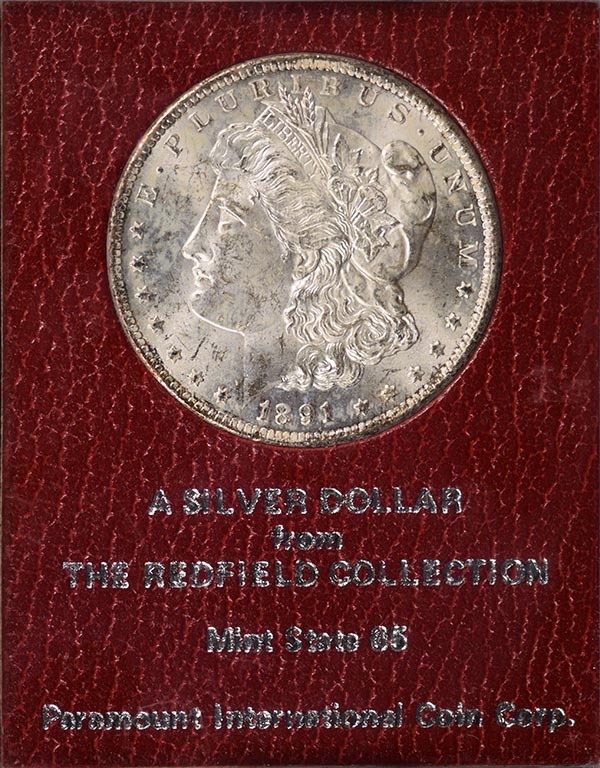 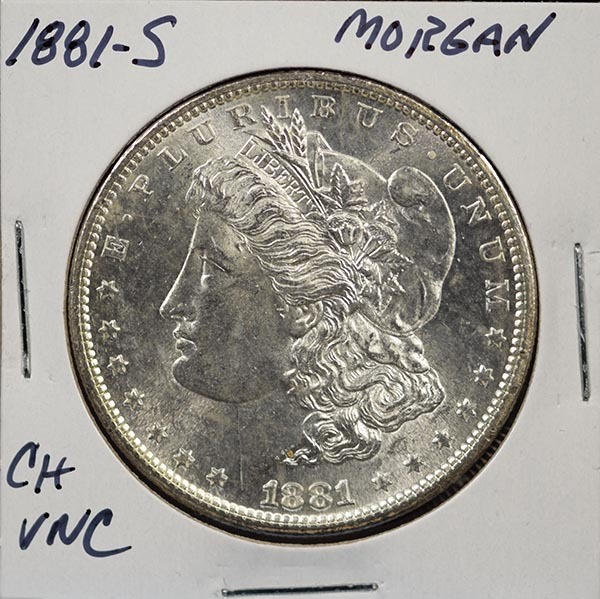 This will be a great coin auction with many rare collectible coins. 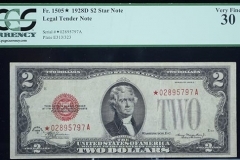 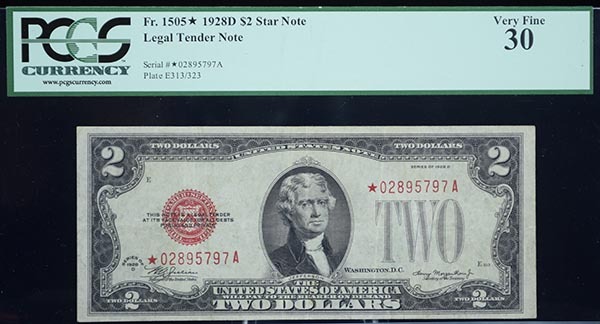 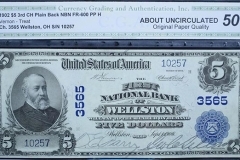 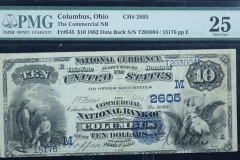 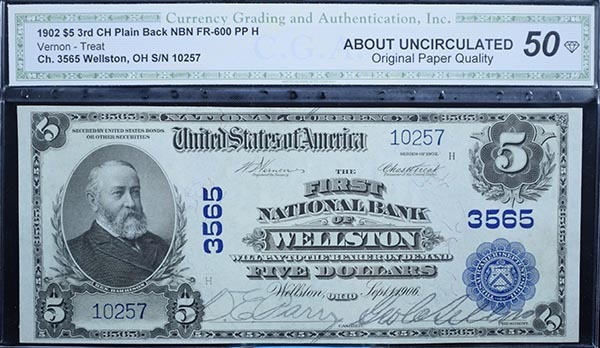 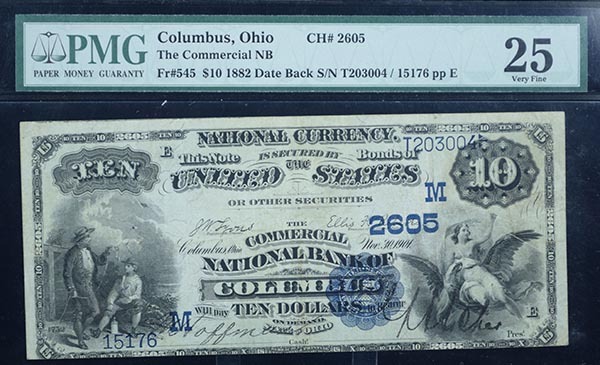 Also, graded currency and unique notes. 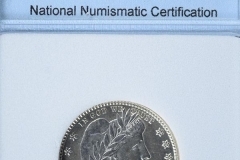 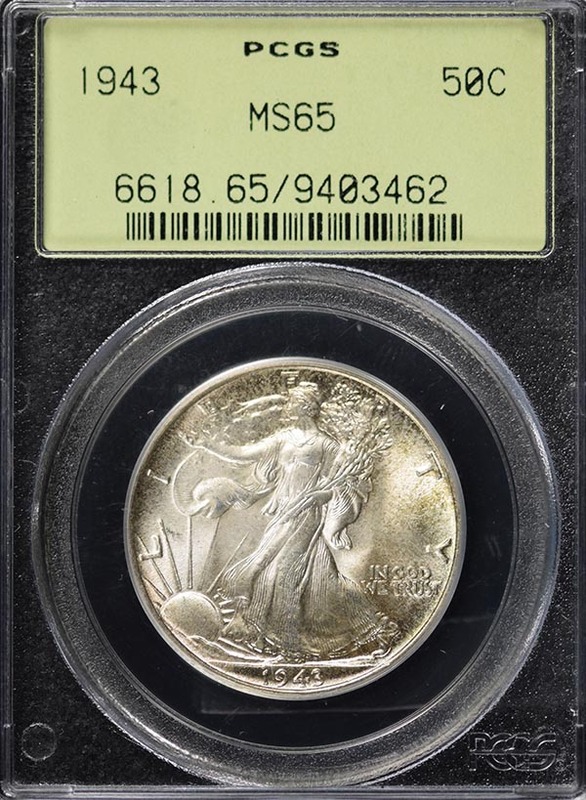 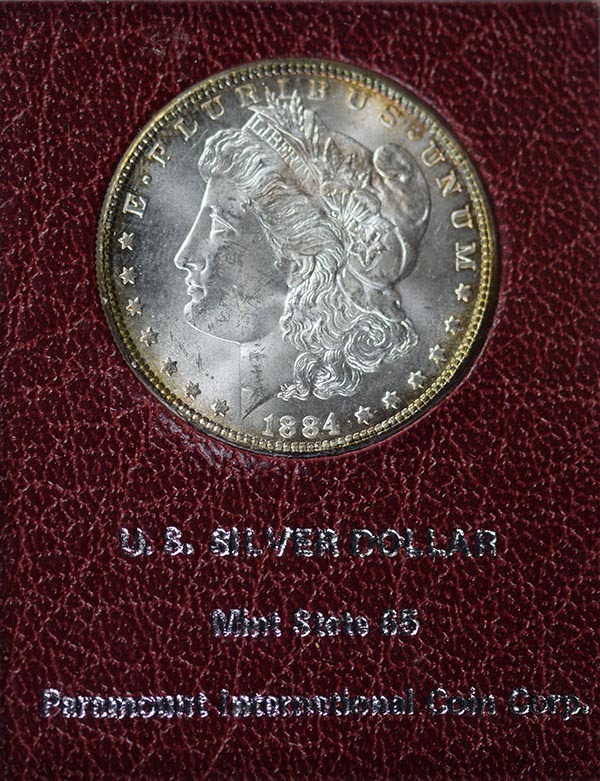 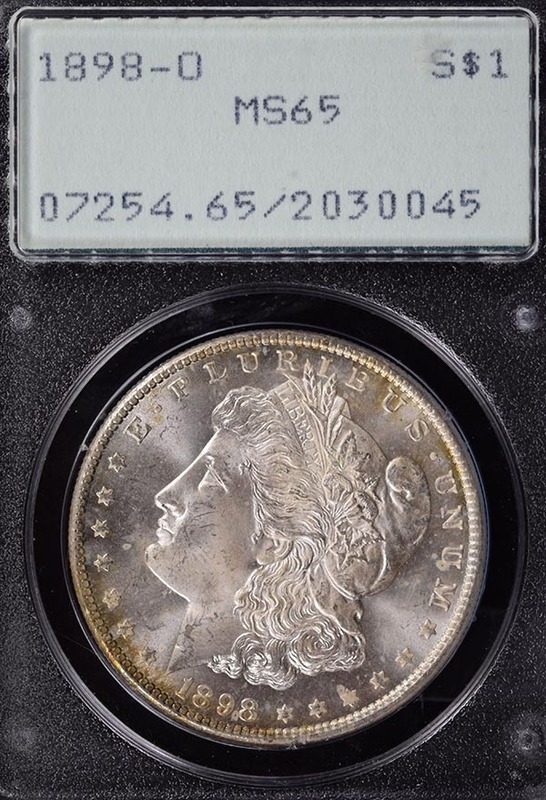 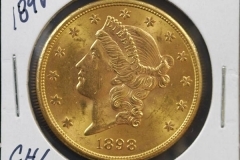 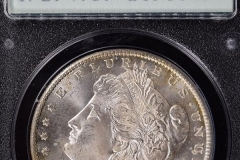 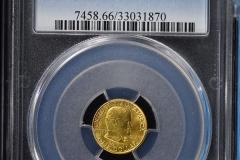 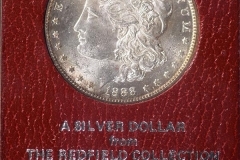 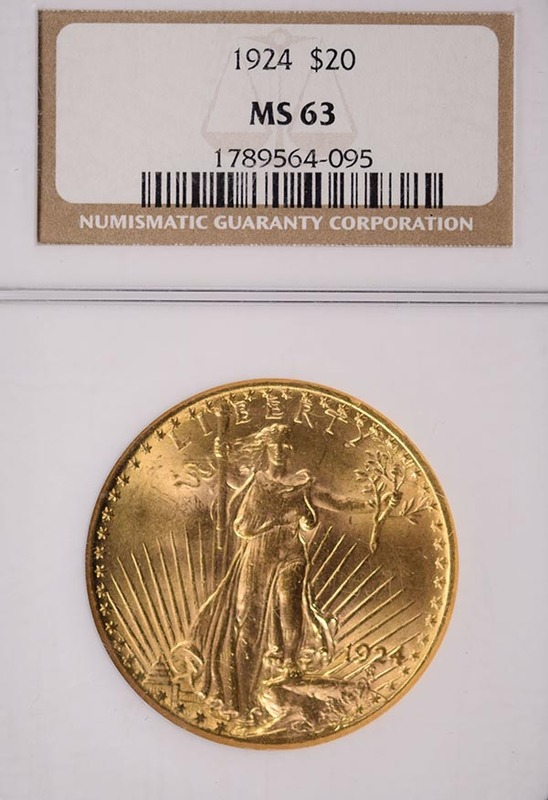 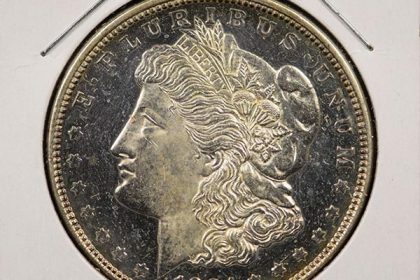 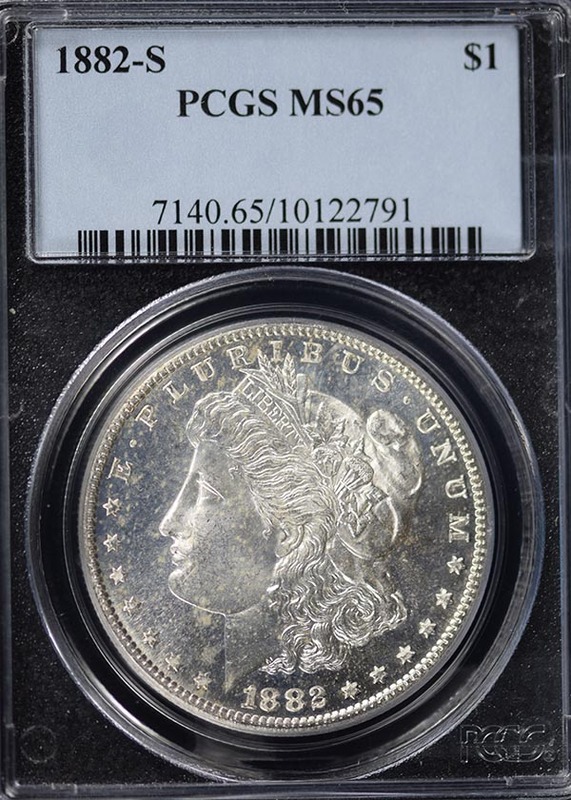 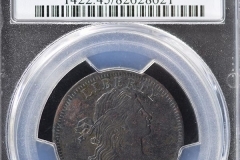 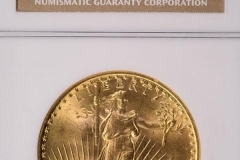 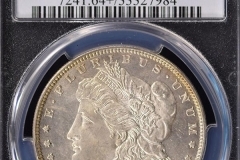 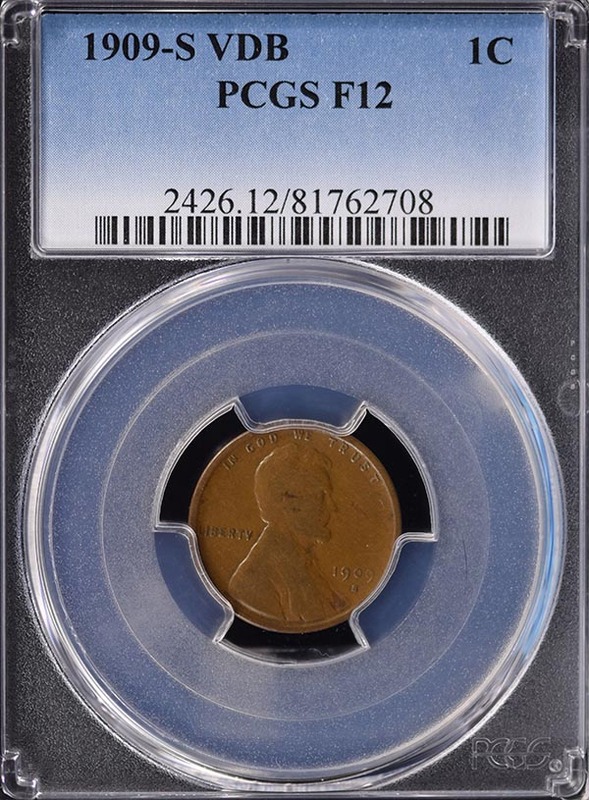 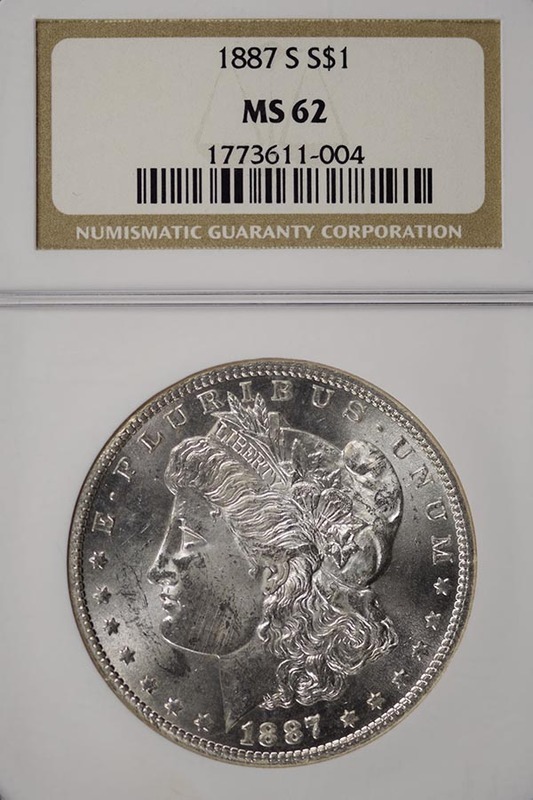 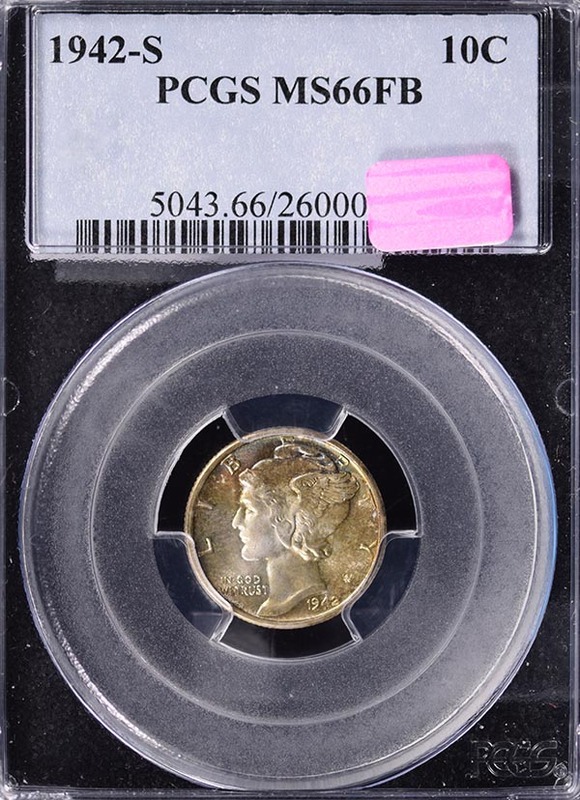 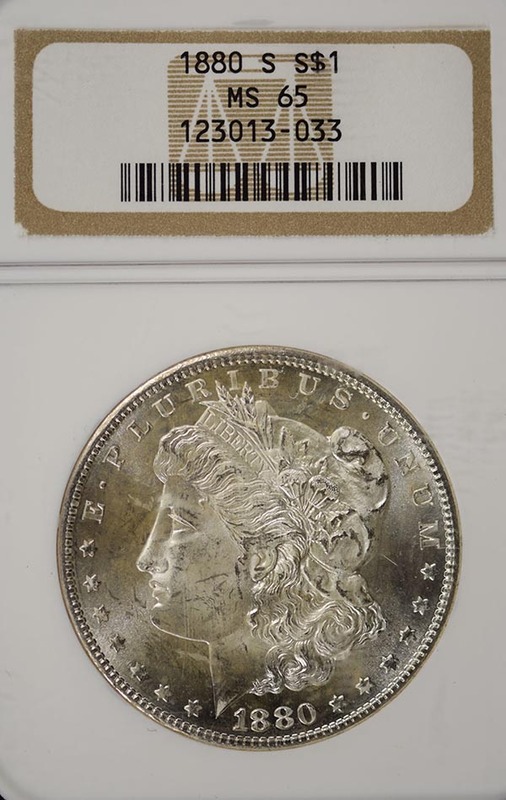 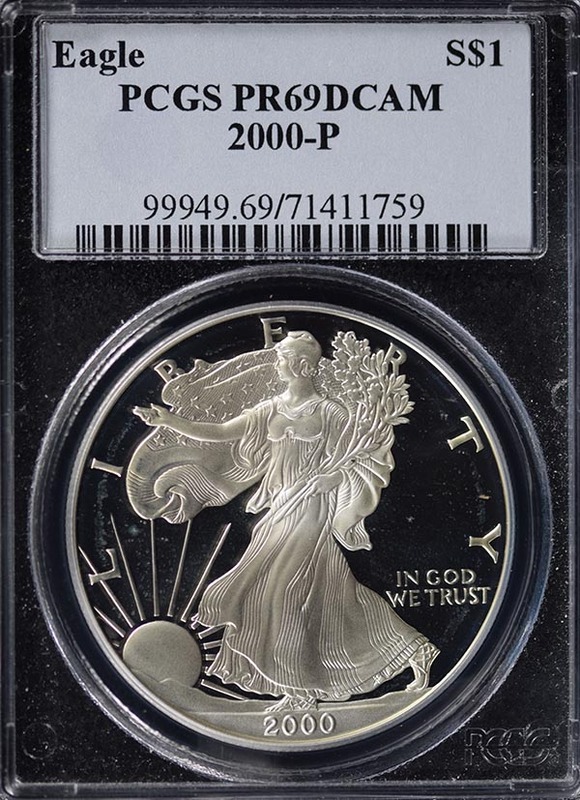 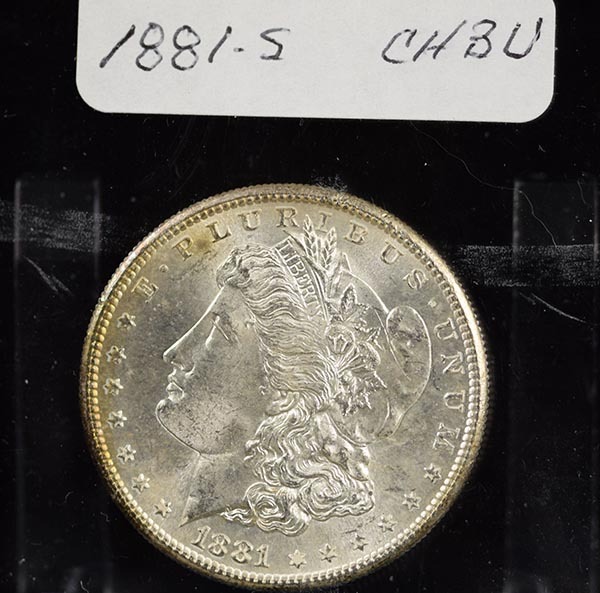 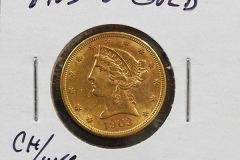 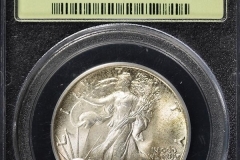 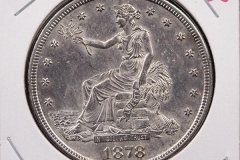 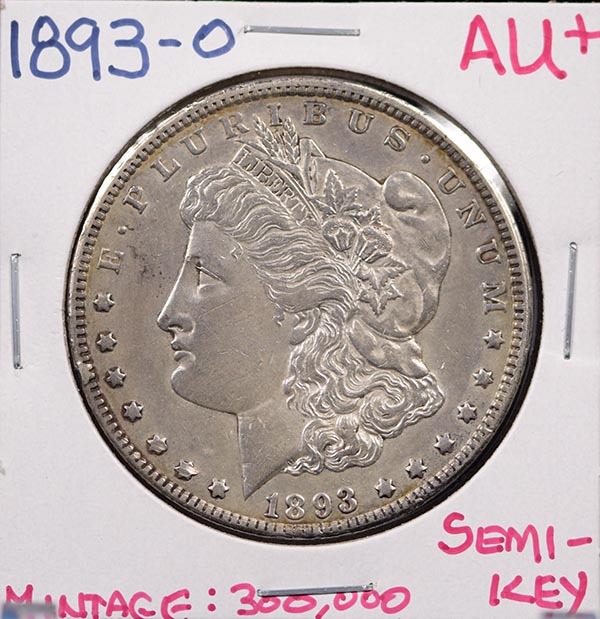 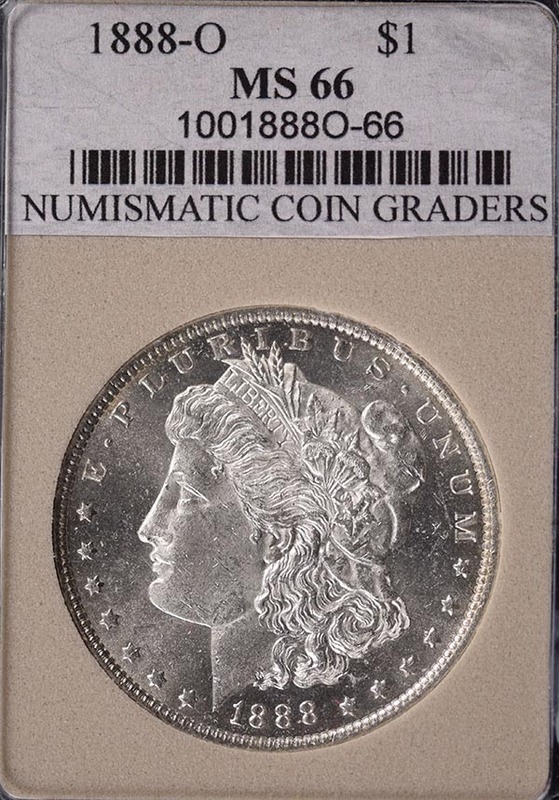 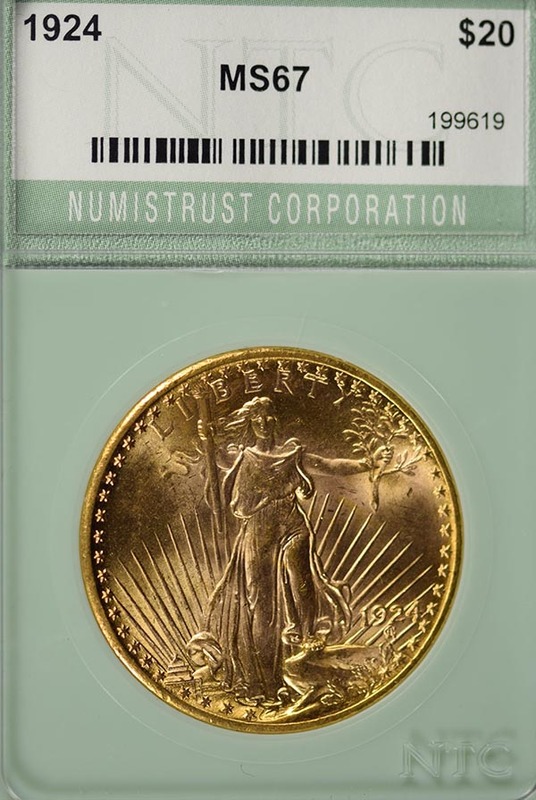 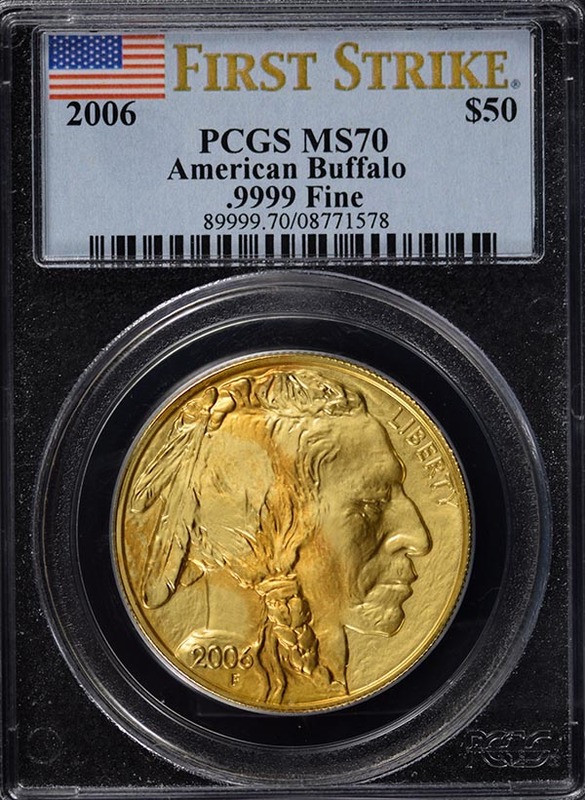 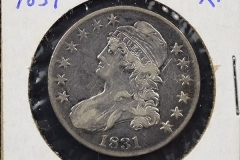 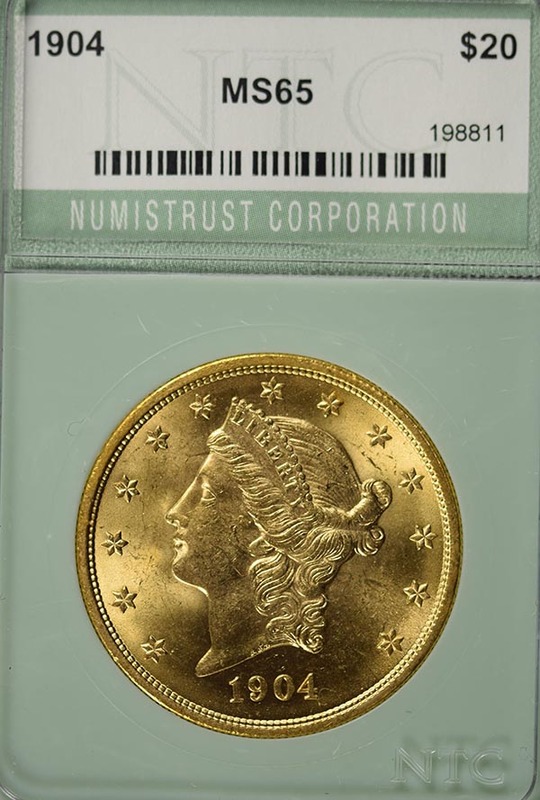 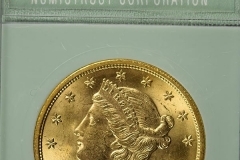 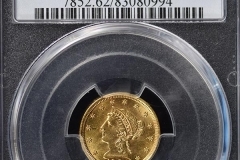 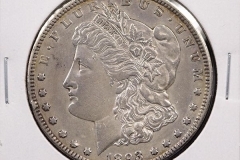 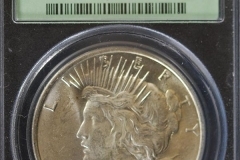 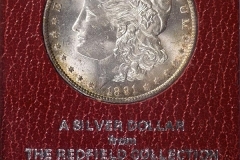 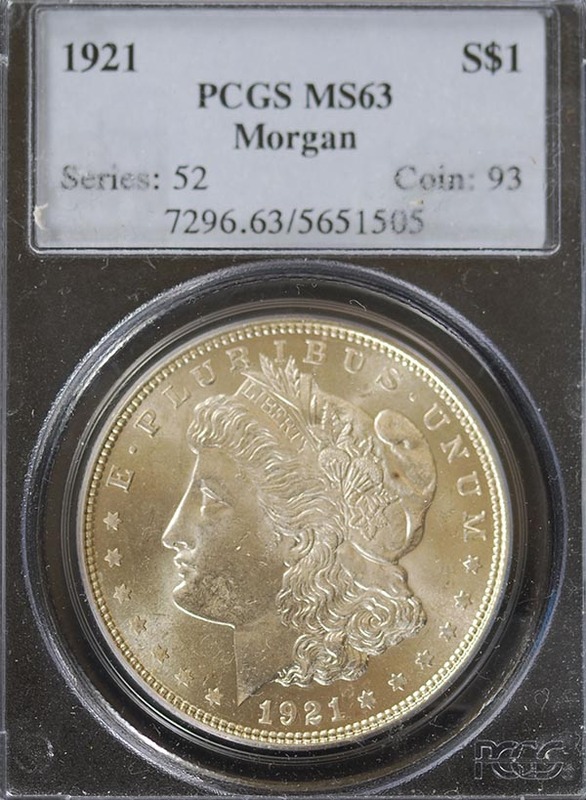 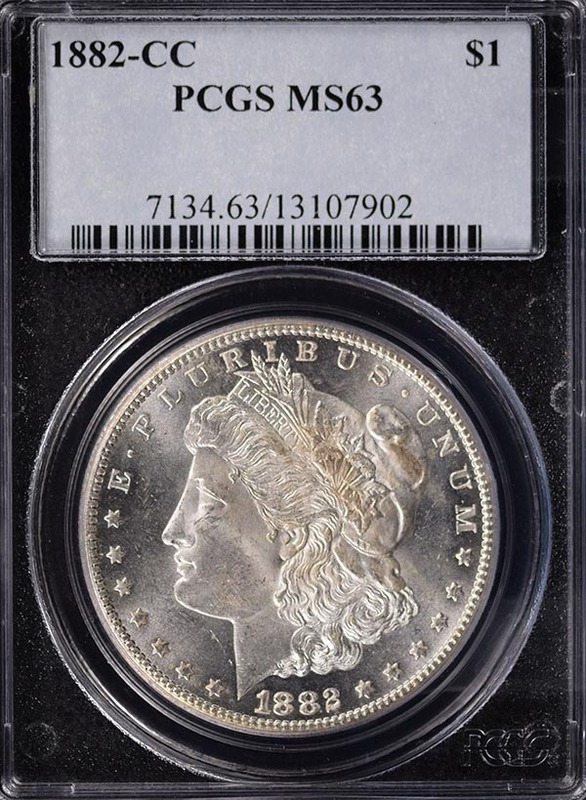 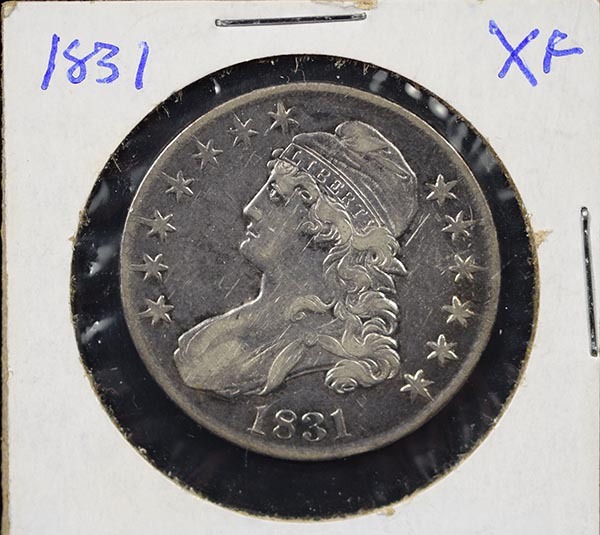 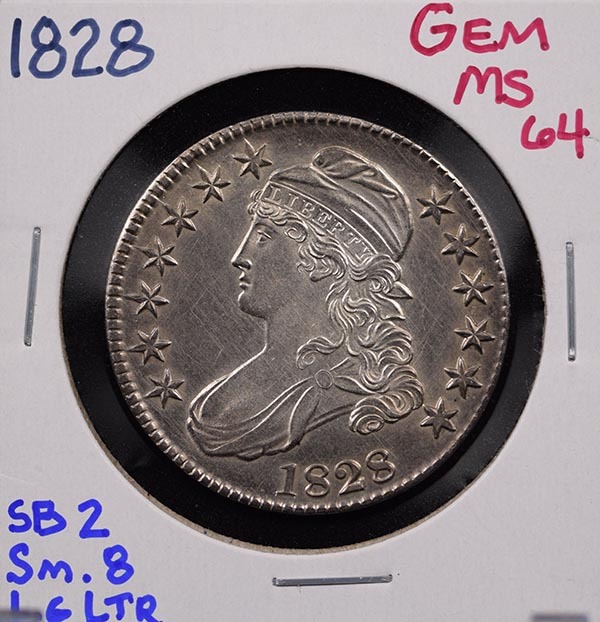 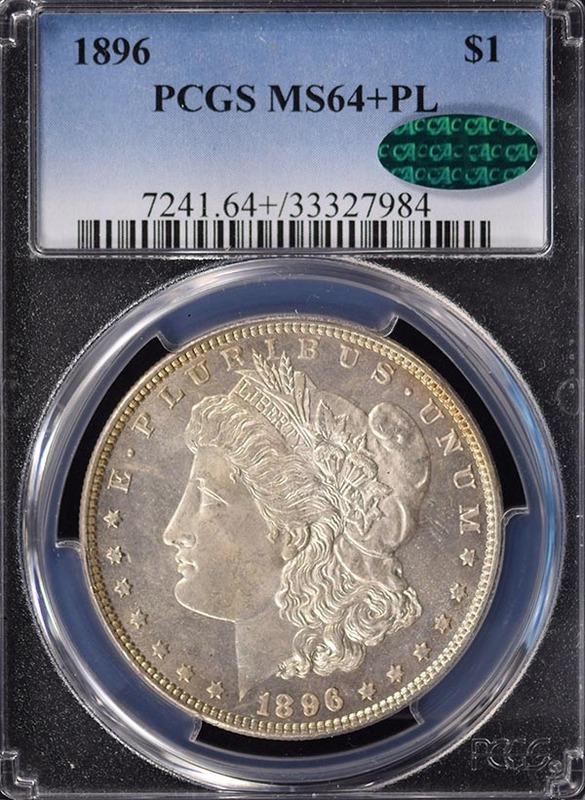 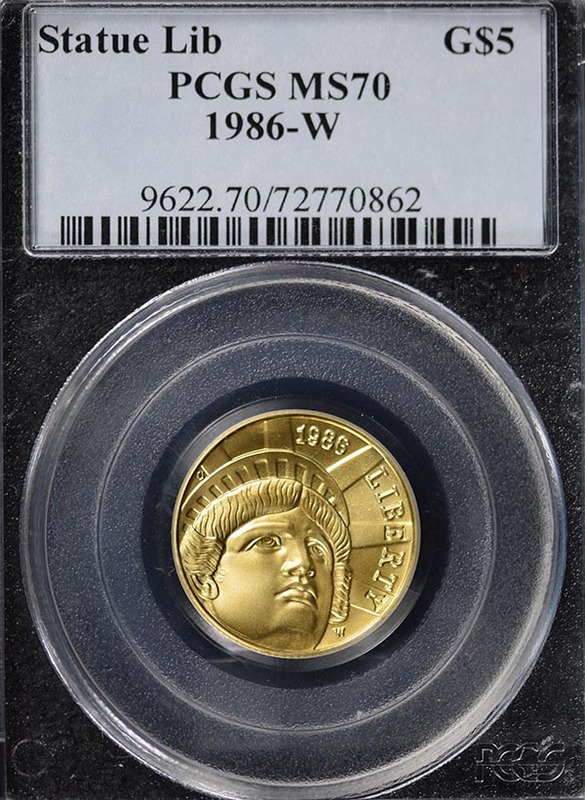 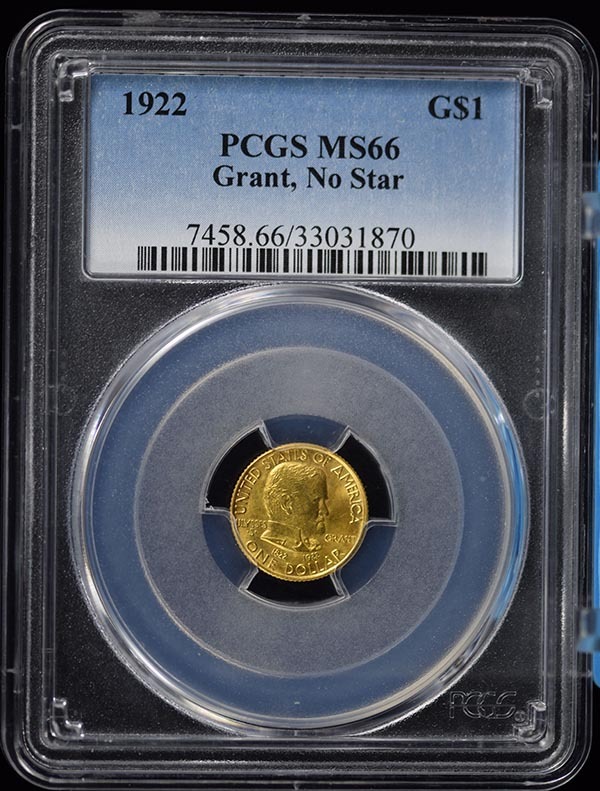 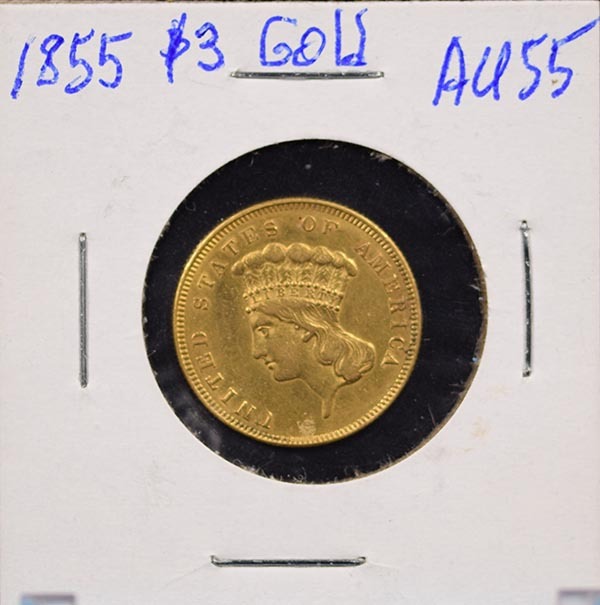 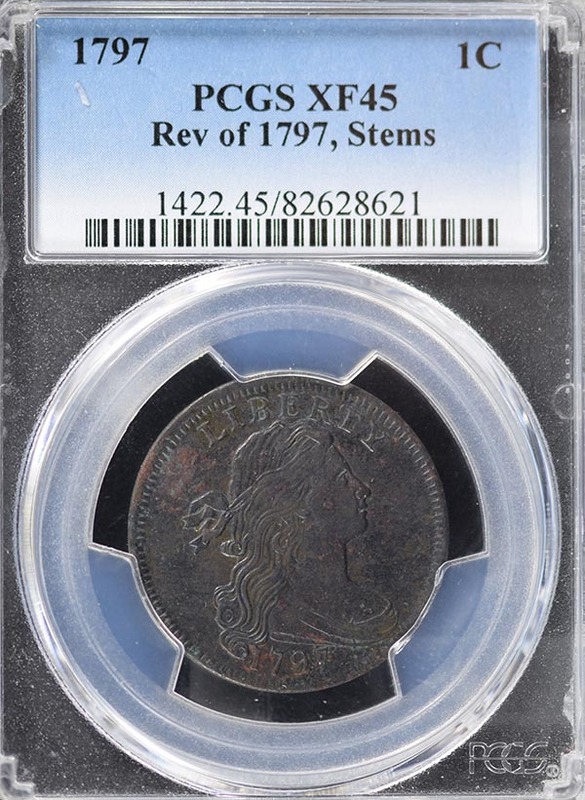 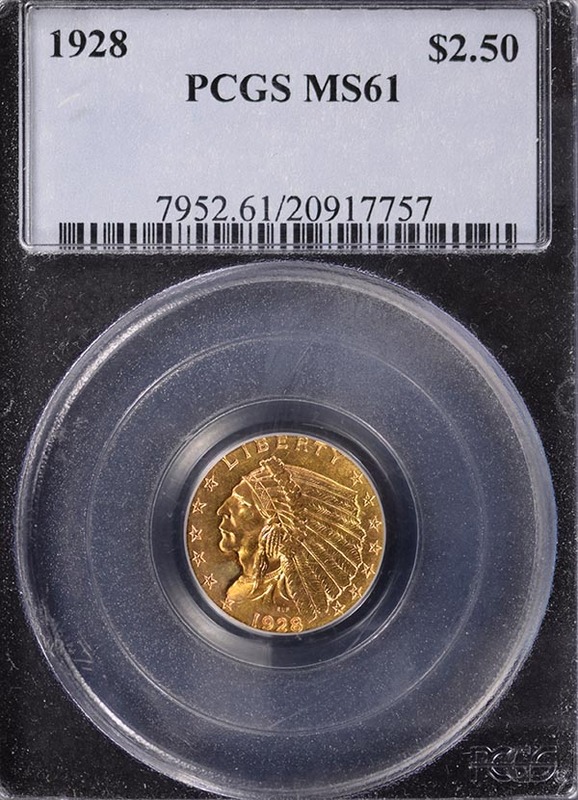 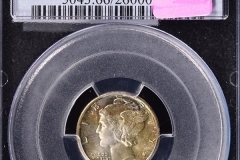 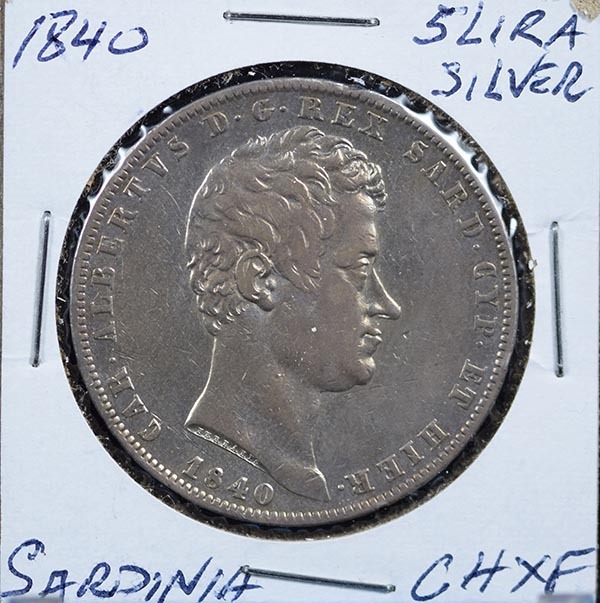 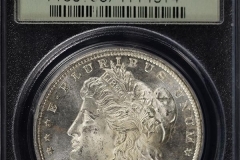 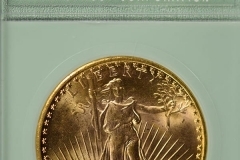 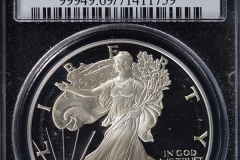 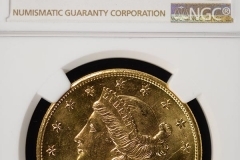 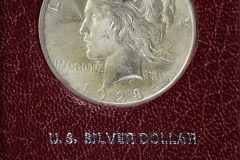 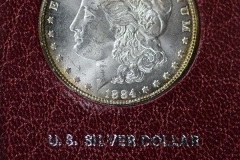 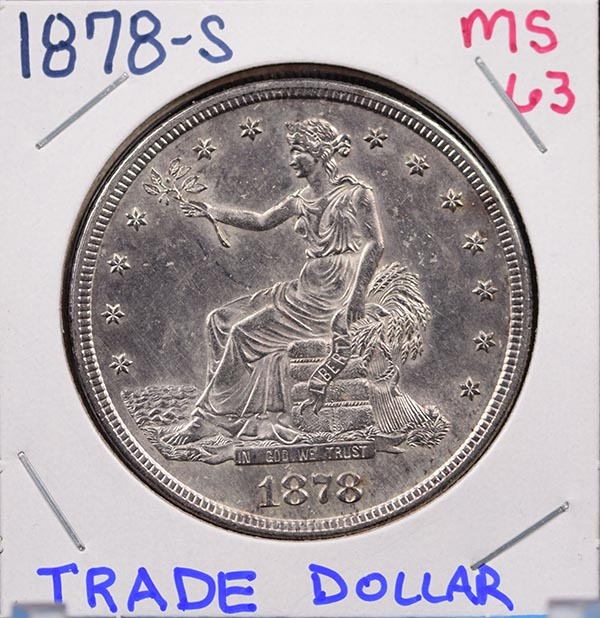 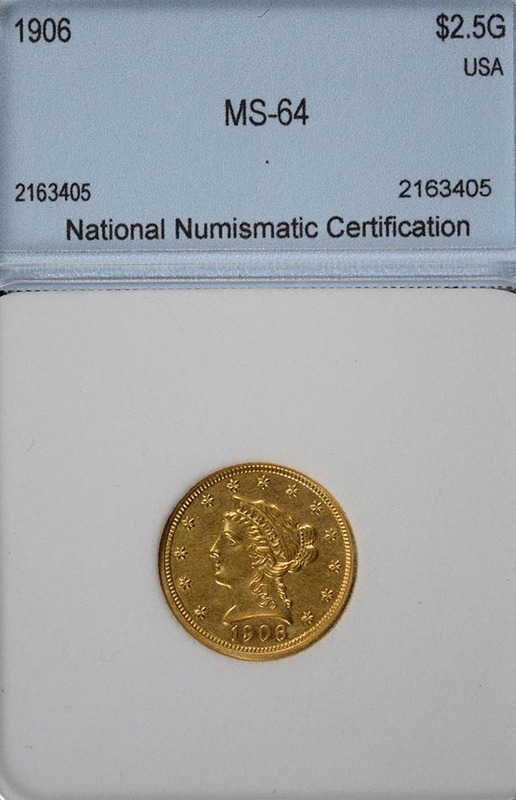 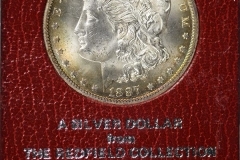 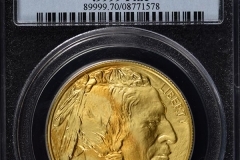 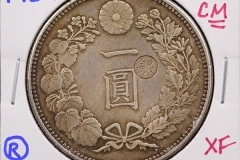 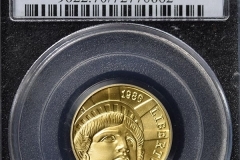 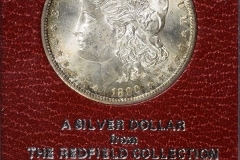 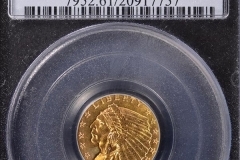 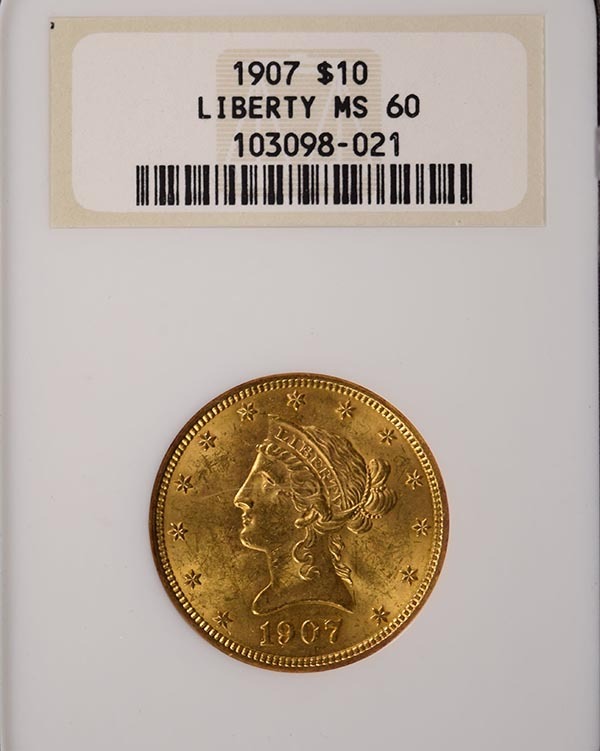 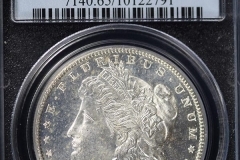 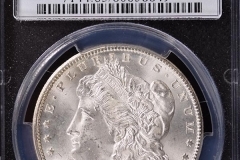 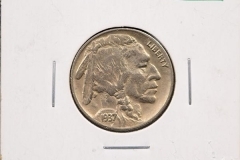 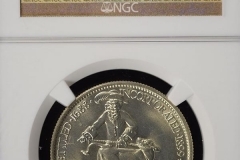 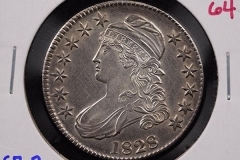 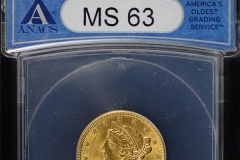 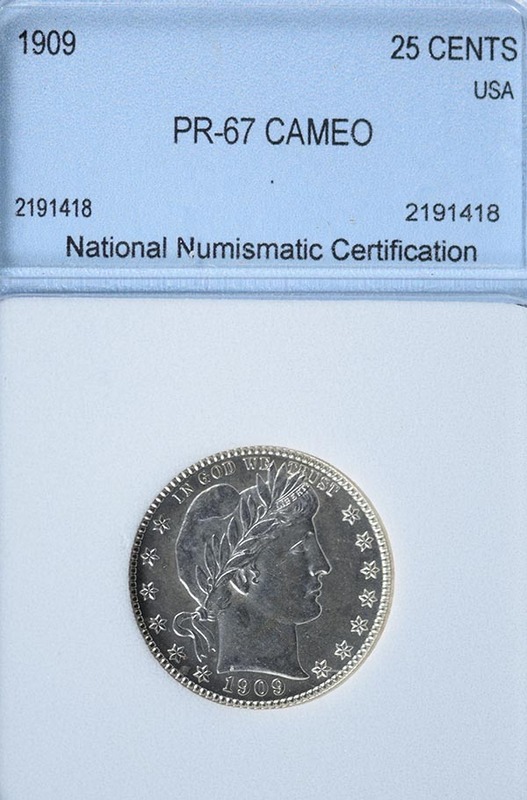 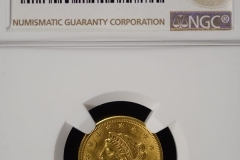 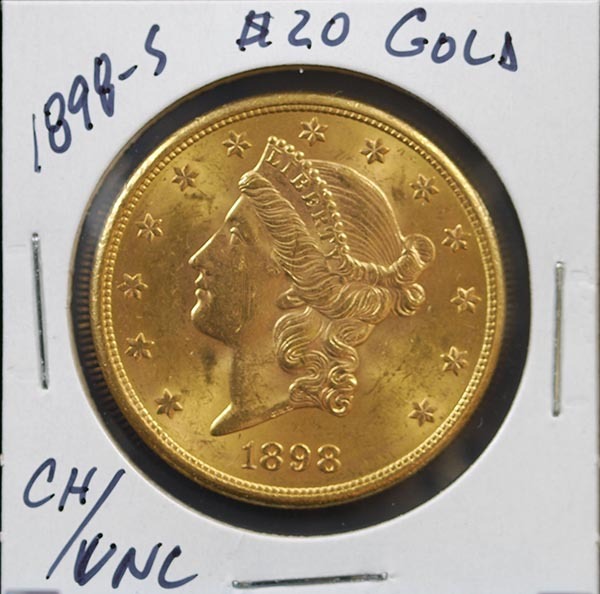 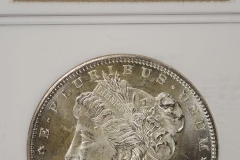 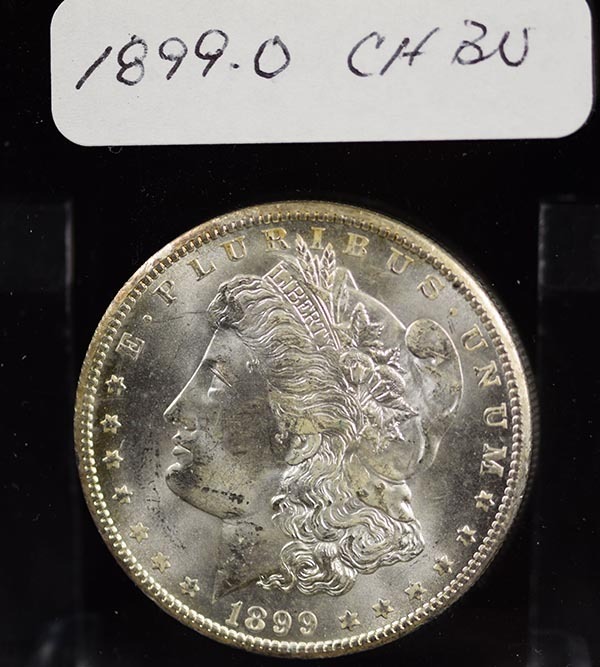 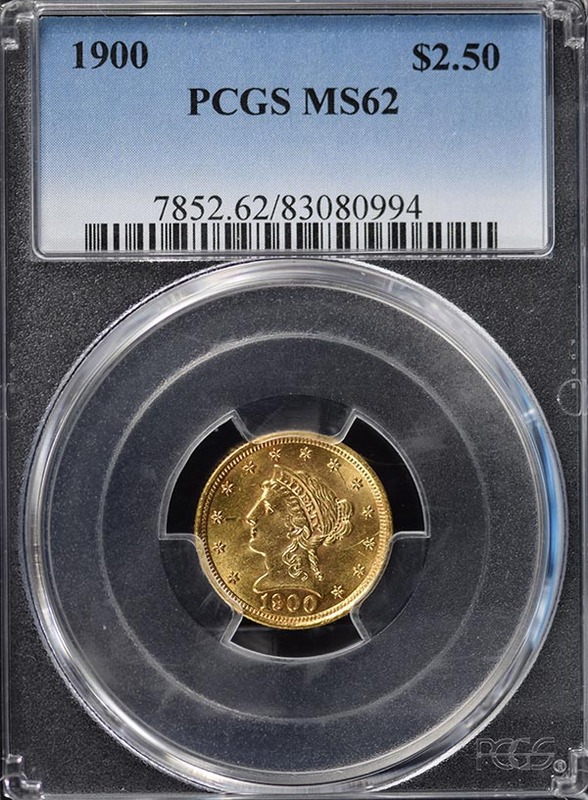 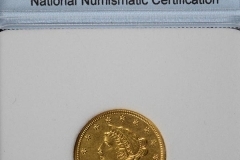 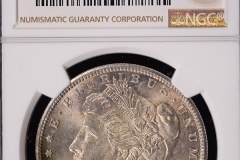 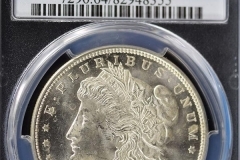 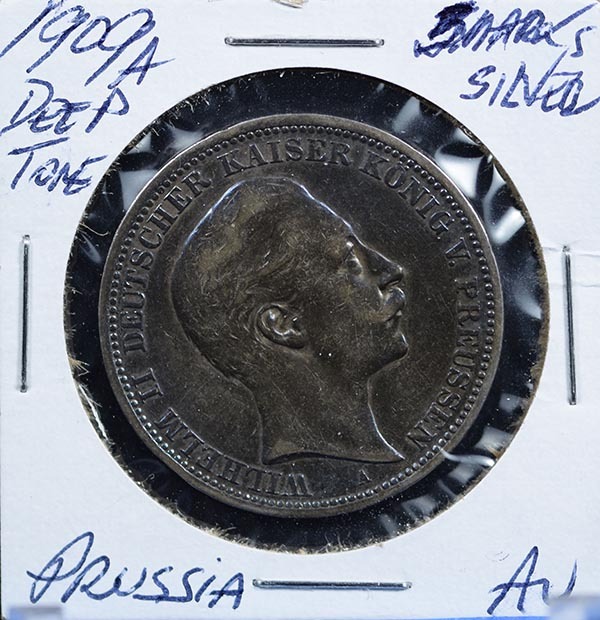 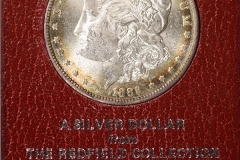 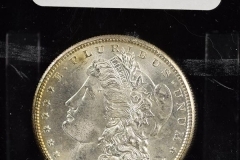 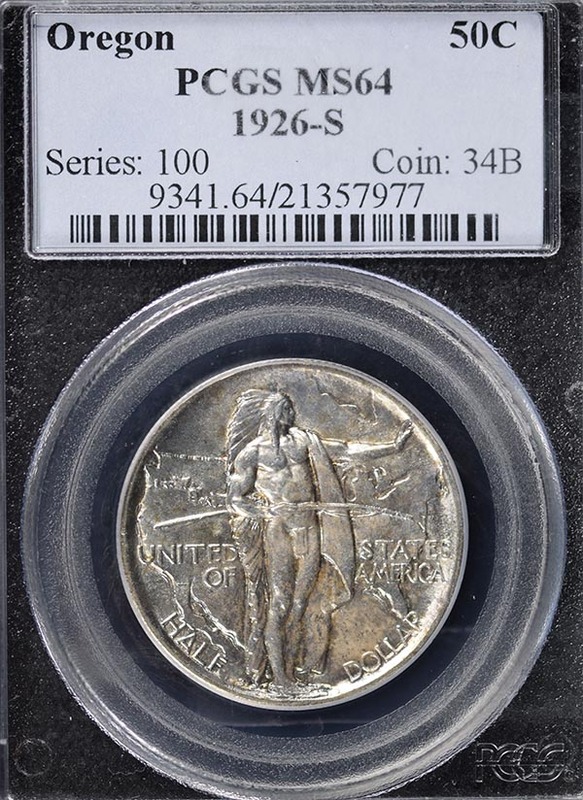 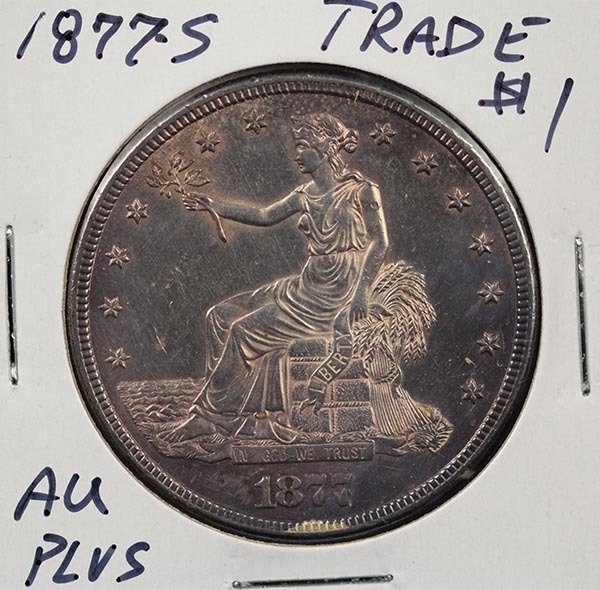 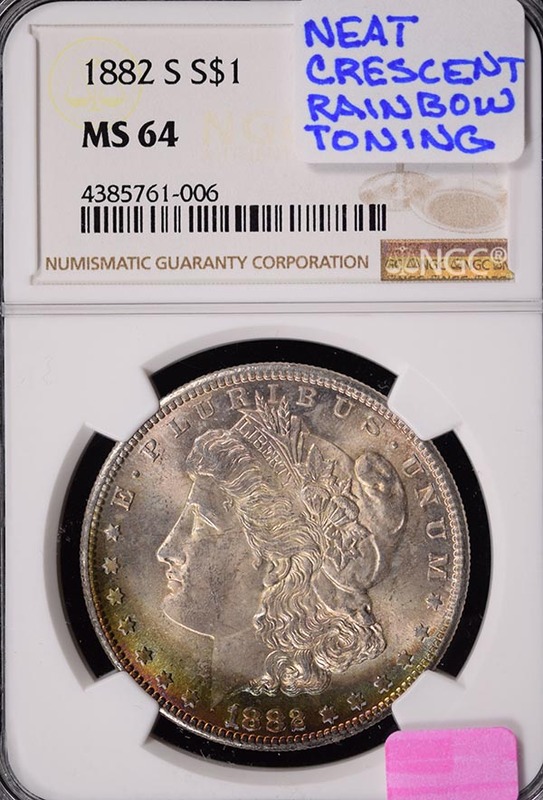 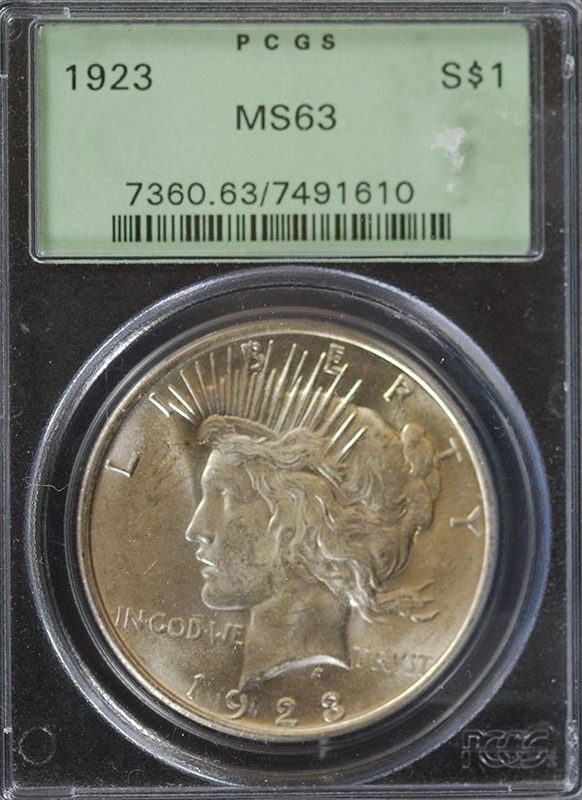 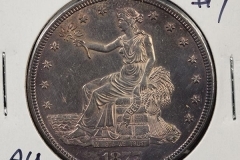 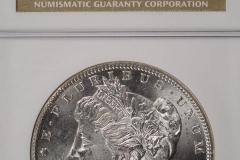 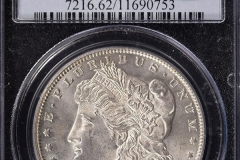 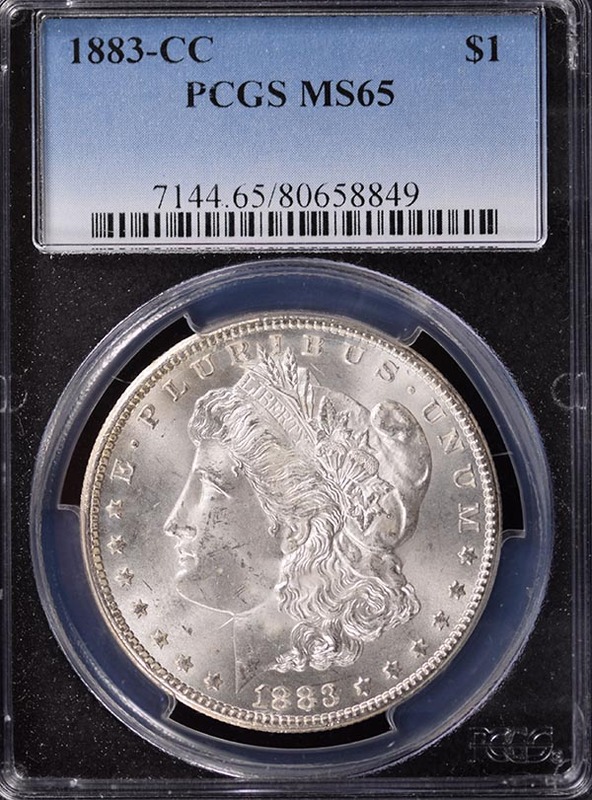 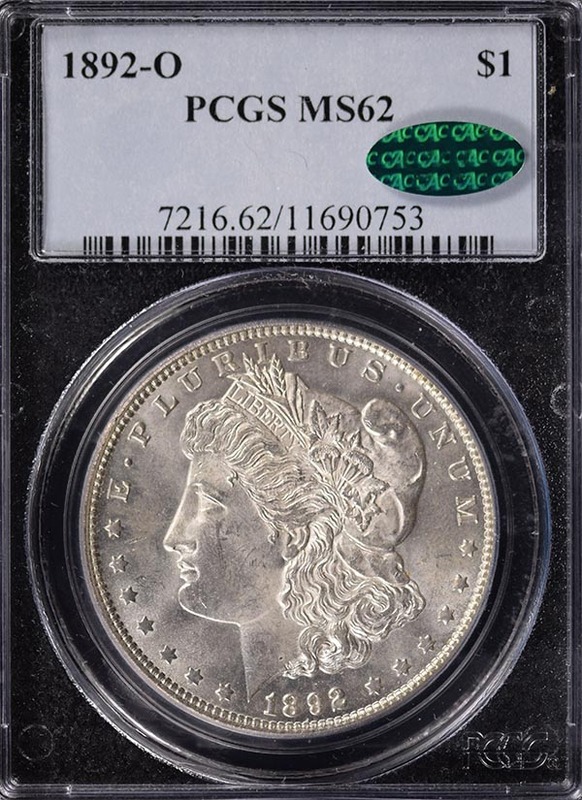 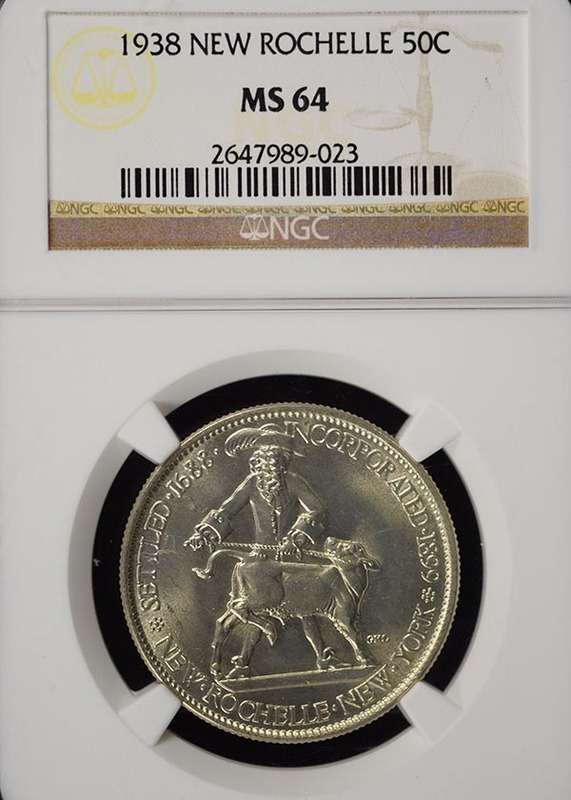 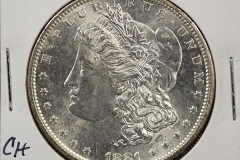 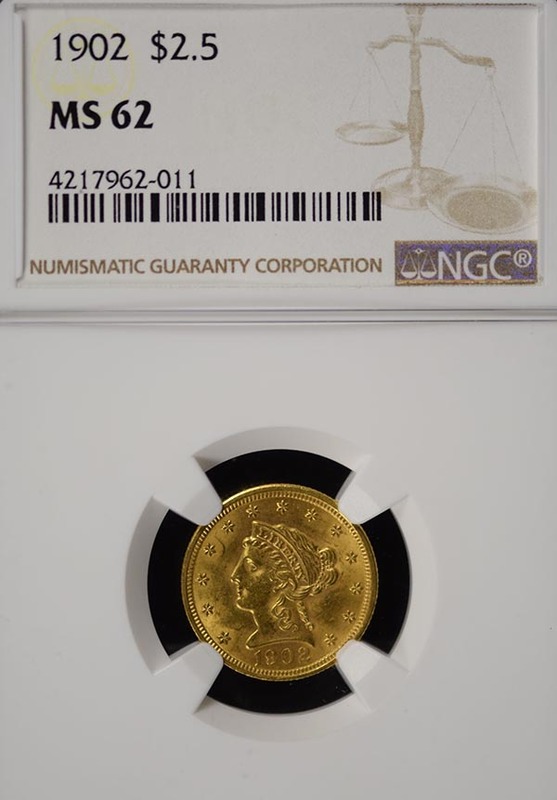 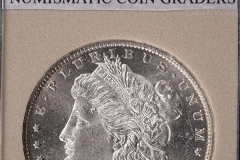 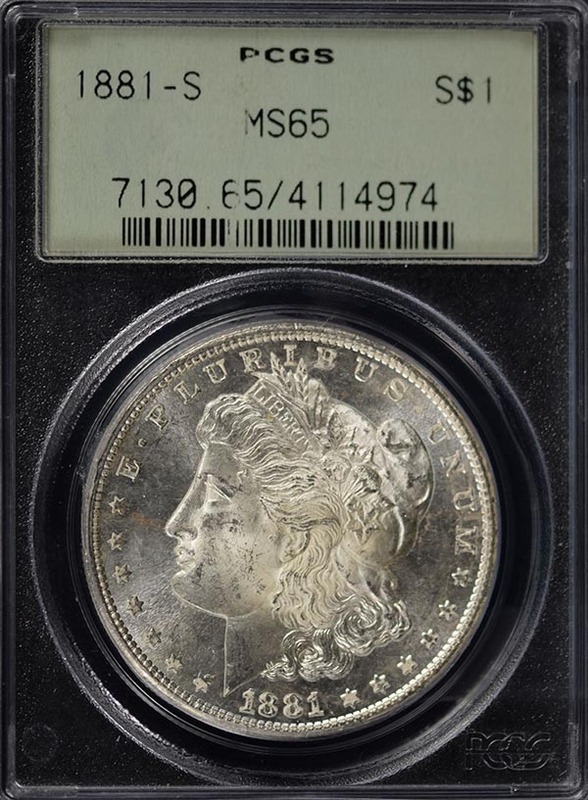 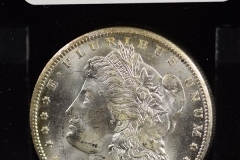 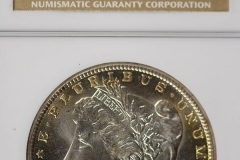 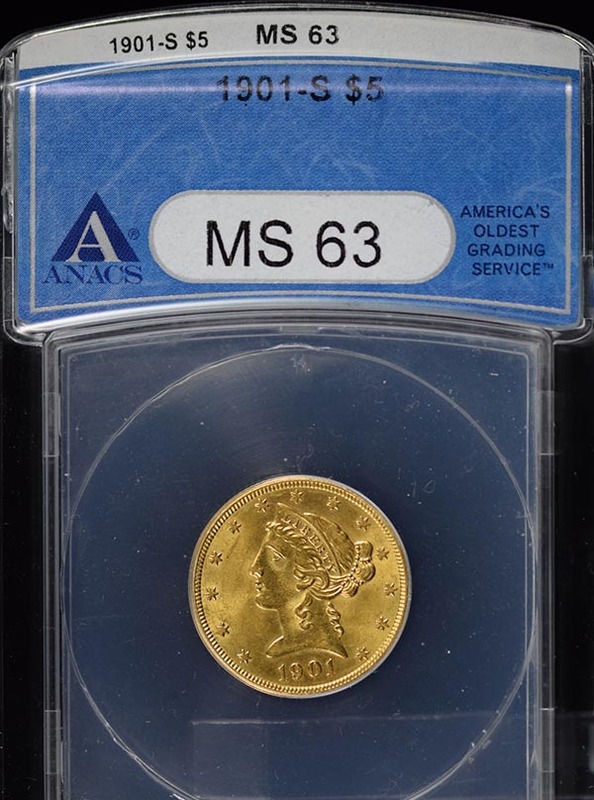 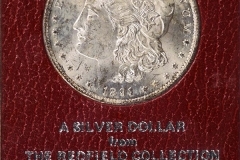 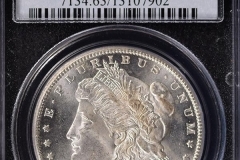 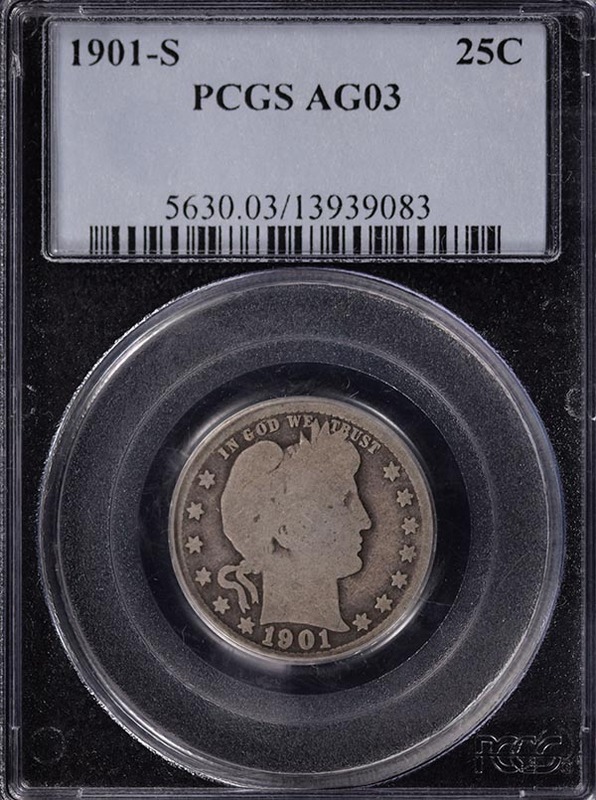 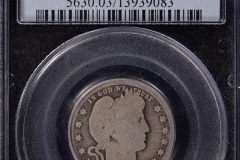 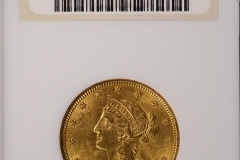 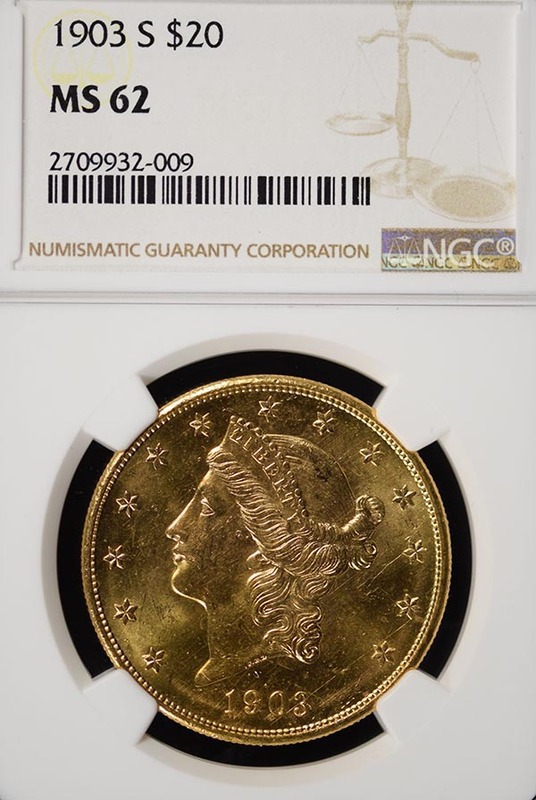 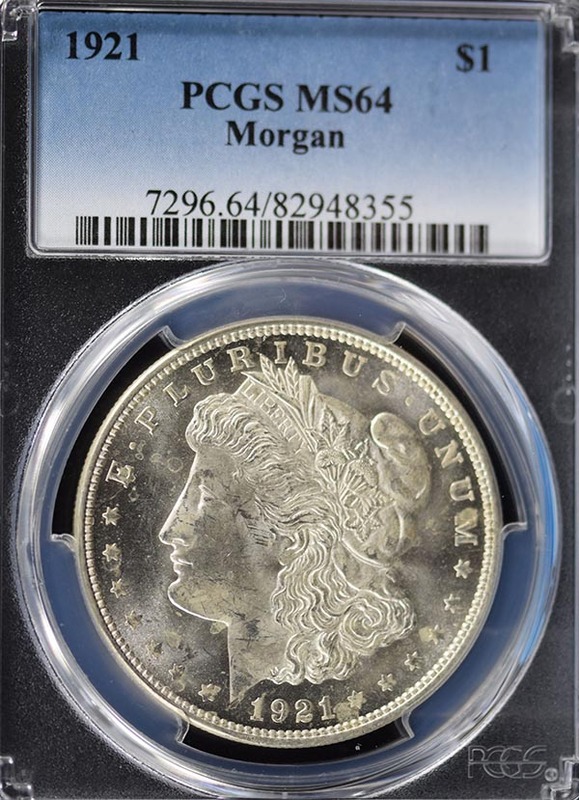 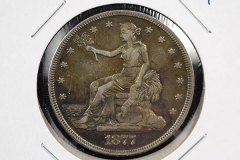 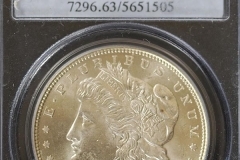 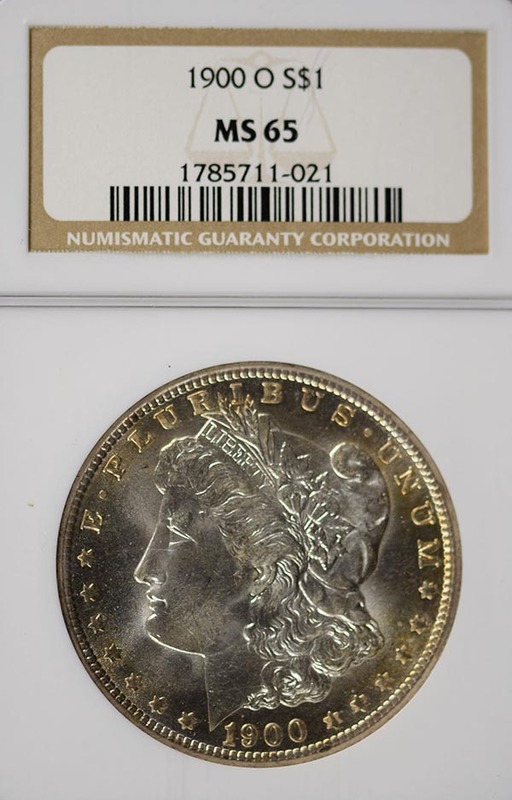 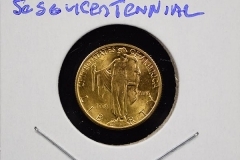 If your looking for investing high end, graded coins, this auction will have many lots to meet your desire. 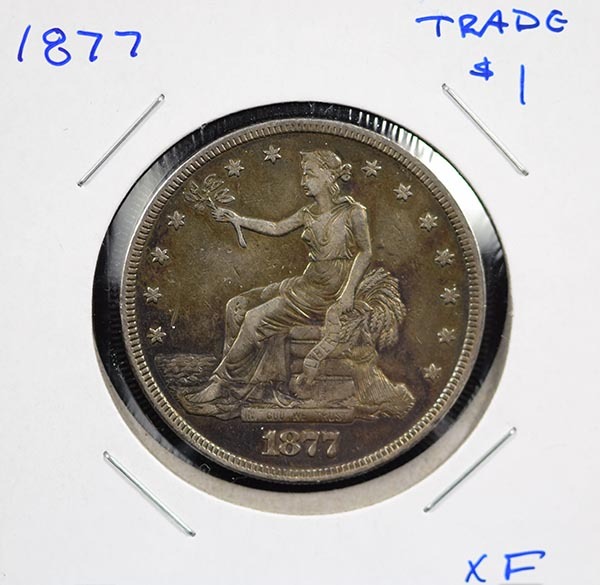 Cant make it to the auction? 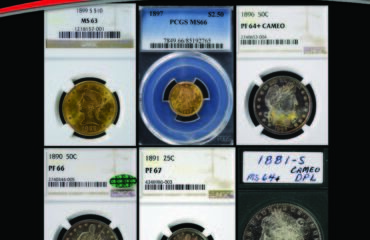 We use Proxibid online bidding.